Citizens Advice Isle of Wight assumes no responsibility for the contents of linked websites. 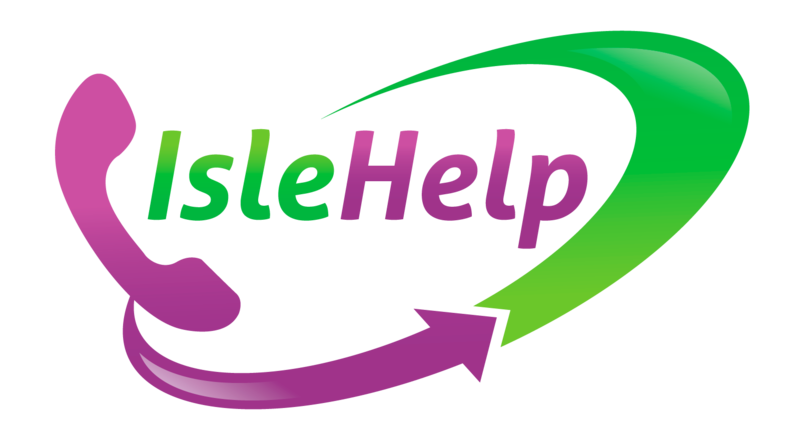 The inclusion of any link should not be taken as endorsement of any kind by Citizens Advice Isle of Wight of the linked website or any association with its operators. Further, we have no control over the availability of the linked pages. Material on this website, including text and images, is protected by copyright. It may not be copied, reproduced, republished, downloaded, posted, broadcast or transmitted in any way except for your own personal, non-commercial use. Prior written consent of the copyright holder must be obtained for any other use of material. Copyright in all materials and/or works comprising or contained within this website remains with Citizens Advice Isle of Wight and other copyright owner(s) as specified. No part of this site may be distributed or copied for any commercial purpose.